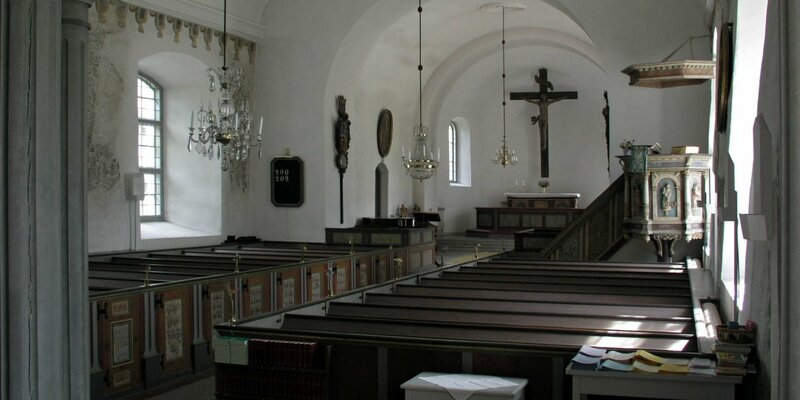 Hjortsberga Kyrka was consecrated in the 12th century. 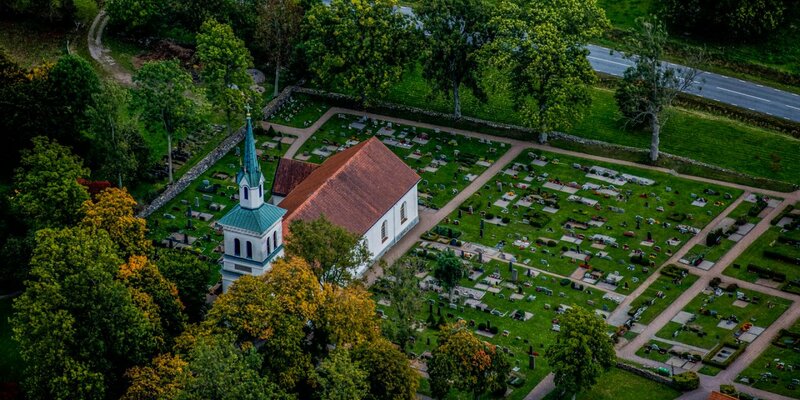 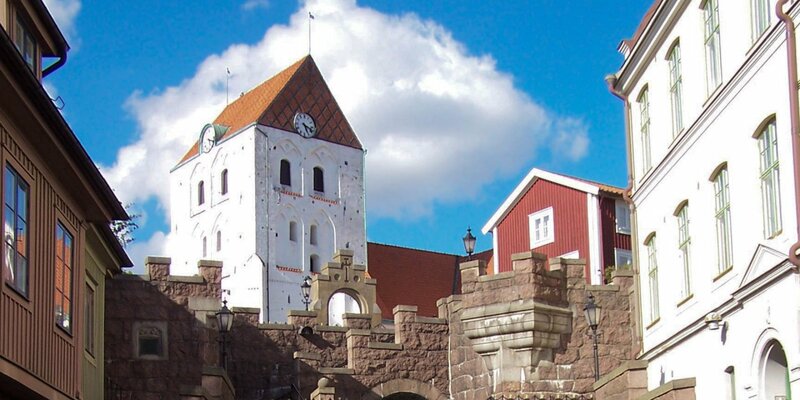 It is located in the vicinity of the ancient burial ground Hjortsberga, west of Johannishus. 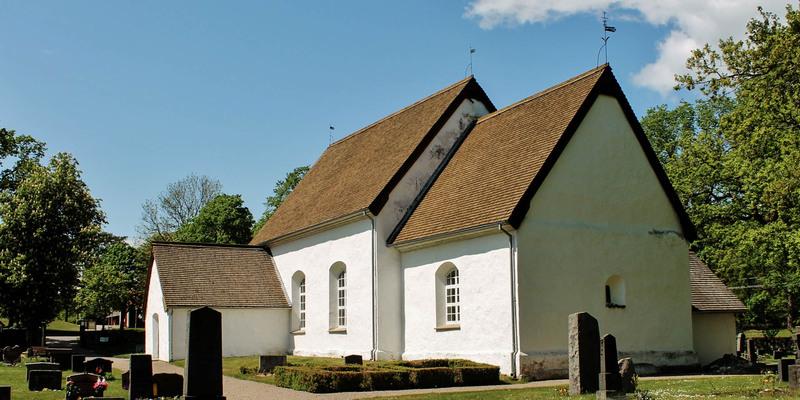 The church is often called the oldest church in Blekinge because certain Romanesque style elements indicate that parts of the church was built long before the 12th century.